A quick view of the most influential metrics in Delray Beach Homes for Sale. 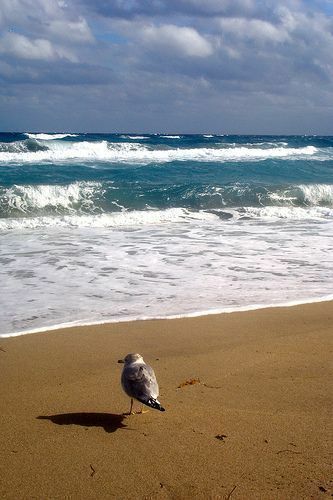 Hello and Welcome to my Delray Beach Landing Page. Click on the See More tab below to see some of the many blogs and videos that I have created in reference to Delray Beach. Delray Beach on the water, Delray Beach historic district, Delray Beach condos, Delray Beach 55 and over communities especially Huntington Pointe. Jablon Team Lists and Sells a Huntington Pointe Condo in One Day ! - This is a press release style blog about a Huntington Pointe condo that the Jablon Team listed and sold in one day. More Delray Beach Active Adult at Huntington Pointe - As your Delray Beach active adult specialists we like to keep you up to date as to the latest events in the marketplace. 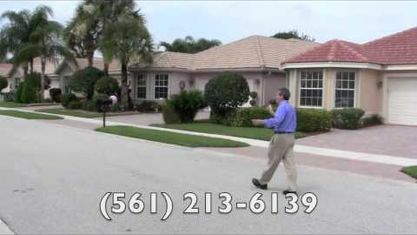 Happy Home Sellers in Huntington Pointe recommend The Jablon Team - Video - Here is another video testimonial by one of our valued clients who recently listed and sold in Huntington Pointe, Delray Beach Florida. Pet Friendly Active Adult Condos in Delray Beach - Here is another blog making note between the subtle differences of the various Active Adult Condos in Delray Beach. Press Realease Another Huntington Point Home Sold by the Jablon Team - Here is another blog about a Huntington Pointe Home sold by the Jablon Team. This page has a nice video that shows you some of the types of homes available. Another Intra-Coastal Million Dollar Home Sold by the Jablon Team - This is a great blog about a million dollar home we sold in Pelican Harbor intra-coastal which is on the Boca Raton Delray Beach line. Jablon Team Lists and Sells a 1,200,000 home in Pelican Harbour - Video - The Jablon Team was able to get the seller 99.75% of list price, the highest home sale in Pelican Harbour in the last two years. In 2009, expansion of the Downtown Delray Beach Arts District was established that features galleries, and cultural organizations in South Florida. These have existed in Delray for more than 20 years along the Atlantic Avenue and the connecting side street. 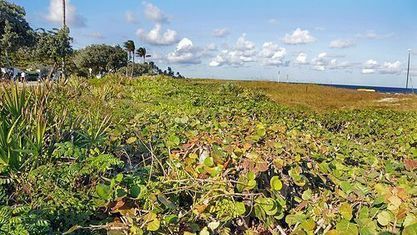 View our selection of available properties in the Delray Beach Homes for Sale area. Check out the latest demographic information available for Delray Beach Homes for Sale. Get to know Delray Beach Homes for Sale better with our featured images and videos. Learn more about schools near Delray Beach Homes for Sale complete with ratings and contact information. Browse through the top rated businesses in the most popular categories Delray Beach Homes for Sale has to offer.